Looking to try something new for breakfast or lunch this week? 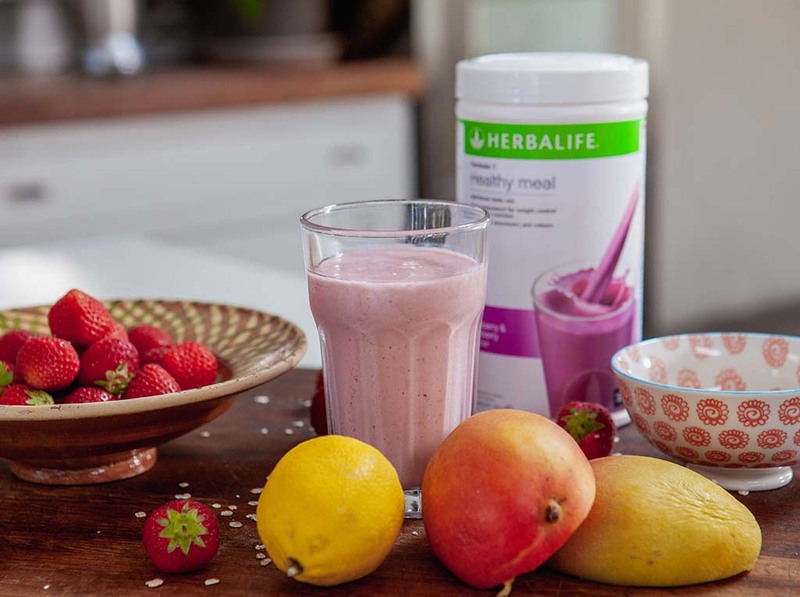 Talented chef Rachel Allen has come up with two nutritious recipes using Herbalife Nutrition Formula 1 to tempt those taste buds. 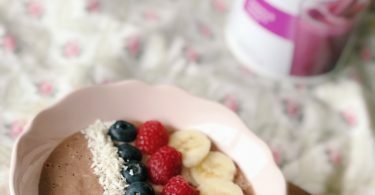 Whether you’re wanting to control your weight, increase your protein intake, maintain muscle mass or simply enjoy a healthy meal – they take just minutes to whip up and feature readily available ingredients that you can pick up from your local supermarket or greengrocers. The benefits of these shakes are plentiful. Not only are they packed with the high-quality vitamins, minerals and protein found in Herbalife Nutrition Formula 1 , they also contain the natural goodness of colourful fruit & vegetables – providing a balanced, protein-centric meal that will fuel your body with goodness. Super fresh and light, this is a phytonutrient booster shake to enjoy at any time of the day (and a brilliant way to get your greens in). The addition of lemon or lime juice brings a lovely zesty flavour….so delicious. When did you discover a love of food and cooking? I started baking at an early age, probably about 4 years old, with my mum and my sister. I still remember my mum pulling the chair up to the counter for me to stand on, and loved getting to lick the wooden spoon after making a cake! What inspired to become a professional chef? When I went to Ballymaloe at age 18 to learn how to cook, I then and there decided to make it my career. What is our favourite ‘go-to’ meal? I find it hard to beat a really good roast chicken with delicious roast or mashed potatoes and lots of vegetables and gravy. 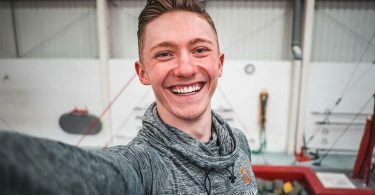 Clearly great nutrition is important to you, what are your favourite ways to get all the good stuff in?! I eat in season and everything in moderation… most of the time! Everything. It’s so important for my husband and I to give our children great food in order for them to feel good and to have mental and physical energy. How did you find creating the recipes using formula 1? It was great getting to experiment in the kitchen with lots of different fruit, vegetables and herbs too. 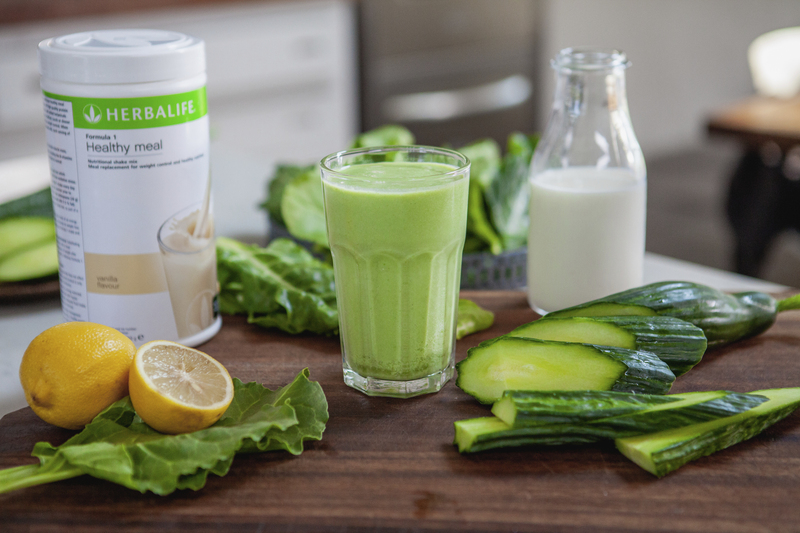 You’ve tried a few Herbalife Formula 1 shake variants now – which one is your favourite? I like the vanilla flavour the most as it’s so versatile and can be used as a base for so many other foods.